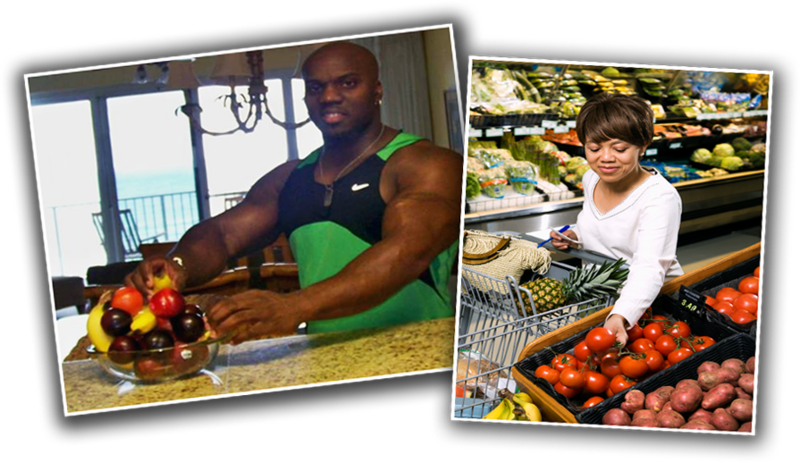 We provide education and nutrition guidance to those struggling with a variety of nutritional issues. We are committed to bringing awareness of foods that will help achieve and maintain a healthy weight, promote health, and prevent disease. Our role is to guide and support individuals through change by using behavior modification and lifestyle enhancement. We are dedicated to maintaining confidentiality, compassion and cohesive care to each person. NUTRITION WORKSHOPS: These workshops provide the nutritional advice, information, and support that will address individuals needs to make long-term improvements to the health element. NUTRITION PLAN: We will outline the nutrients the body needs every day to help enhance health benefits. NUTRITION SHOPPING: We will help you prepare a list of the groceries you need ahead of time, and stick to the list when you go to the store.